In my last blog, I wrote about “How to build a doctor“. 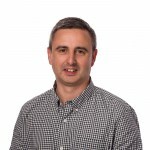 The premise of the blog, is that experts (such as Doctors), can be replaced by Big Data, Machine Intelligence and an Interface. While this is absolutely true, is there anything that can stop us all from being replaced by machines? Approximately two decades ago, Garry Kasparov was beaten in a chess competition by IBM’s Deep Blue. Kasparov was the World Chess Champion and is still considered the greatest chess player of all time. After the match, Kasparov said that he took comfort from the fact that Deep Blue was no more “intelligent” than a programmable alarm clock. Kasparov realised that he would have performed much better had he had the same access to millions of chess moves, just like Deep Blue. If this support was good enough for machines, why not humans? 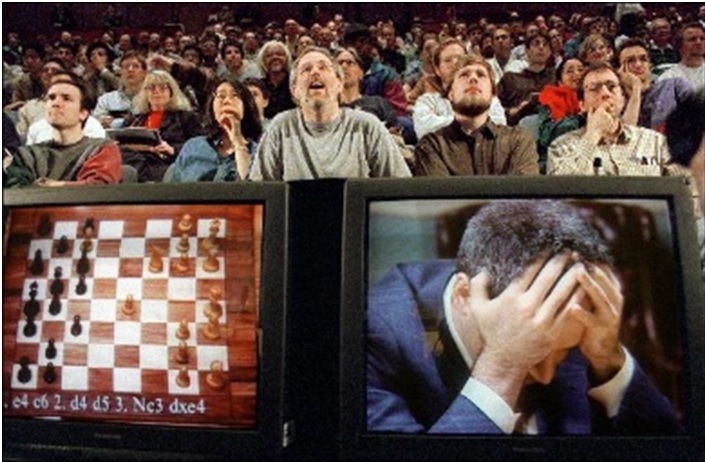 Kasparov came up with the idea of chess where a machine aides a human rather than the two competing against each other. 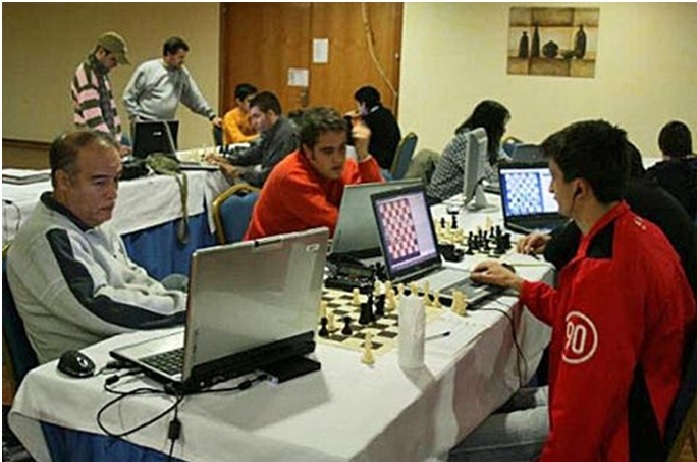 Freestyle chess was born and competitors can play without support, for a computer or as a “Centaur” (Human and Computer together). In freestyle chess tournaments, Centaur’s regularly beat computers and the current “best” chess player is actually a team called Intagrand (a team of humans and several chess programs). Did this diminish the skill of chess players? Well, there are now more than twice the amount of chess grandmasters, then when Deep Blue beat Kasparov and anecdotal evidence shows that there are more chess players at tournaments than ever before. And more and more grandmasters train with computers, than ever before. Machine Intelligence on its own, (with well-trained models) can make great decisions quickly. However, if your business needs to decide strategy and make big decision that change the business direction, you need “Centaurs”. Humans aided by Decision Support, enabled by Big Data are the new business Grandmasters. It was recently intimated by team Deep Blue that they actually broke the rules of the tournament to win significant some of money. Basically, cheated. Perhaps the value of the game isn’t just in winning or skill. It’s in knowing opponent. Machines are nice and powerful, but they have uncanny ability to change, to excel in competition in ways that basically makes sizing up opponents rather impossible. It’s in knowing who your competitor is an result can truly be measured. For now machine componetition remains, in terms of data intelligence, an “unknown” if you put it nicely. Or “garbage in – garbage out” if you judge on merit.